Where do I get the best limo service in NYC? That’s something you don’t even have to ask anymore. 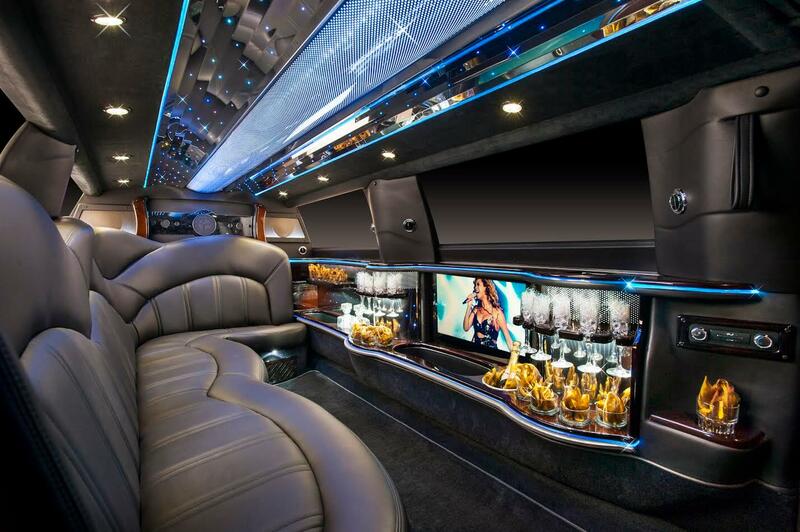 NY City Limo is your best bet for all things transportation. Why? Because booking with NY City Limo means one thing: the ultimate limousine experience in New York designed to fit your schedule, expectations and your price range. 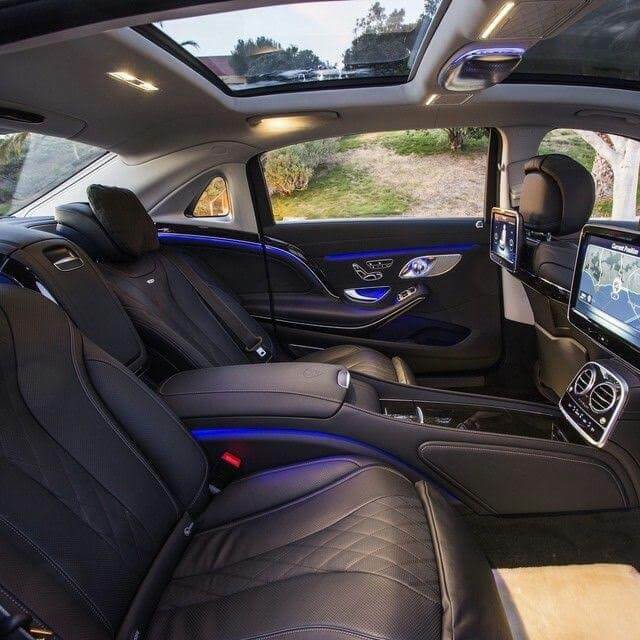 Your NYC limo near me booking is about to get better than you thought possible. 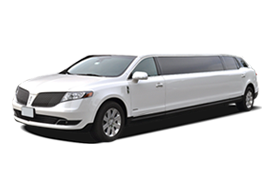 NY City Limo is a certified limo company near your location looking after its clientele with an absolute commitment. How can I get a limo to pick me up?, you ask? Just book us! NYC team stops at nothing to turn your limo requests into reality, regardless of your location, demands or your overall booking preferences. Even so, your NYC limo thrill shouldn’t be about how to get a limo in NYC but how to enjoy it in full speed. 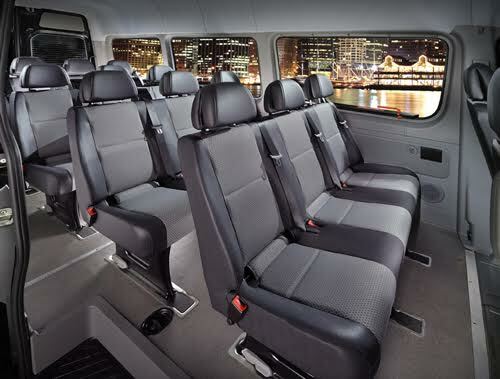 The moment you step into the vehicle you’d booked, you stop thinking about anything else but your own comfort. NY fleet will blow your mind, as will the company’s rates. You’ll fall in love with the customer representatives who are on standby 24/7 to make your requests happen. 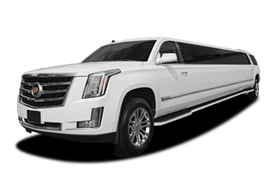 You can enjoy any service from By the Hour to Night Out NYC Limo Service, Wine Tours in NYC, Prom Limo Service NYC, NY City Wedding Limo and so many more. 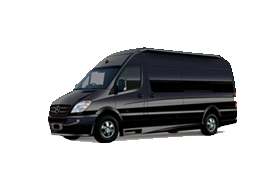 When it comes to limo and leisure travel in NY, NY City Limo offers an unmatched treatment. Where other limo companies fail, your trusted limo service delivers. 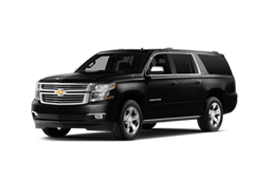 The best limo service and VIP treatment you would expect from a top New York Limousine is a phone call away. 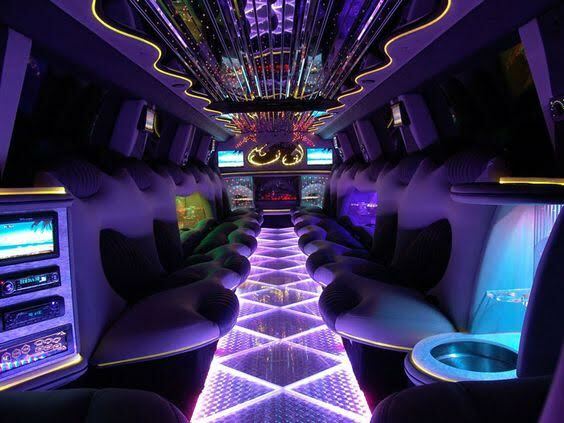 How to book a limo with NY City Limo? Easy. 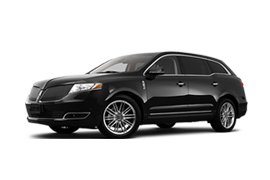 Contact us at 866-444-8080 and get the best NYC Town Car Service. 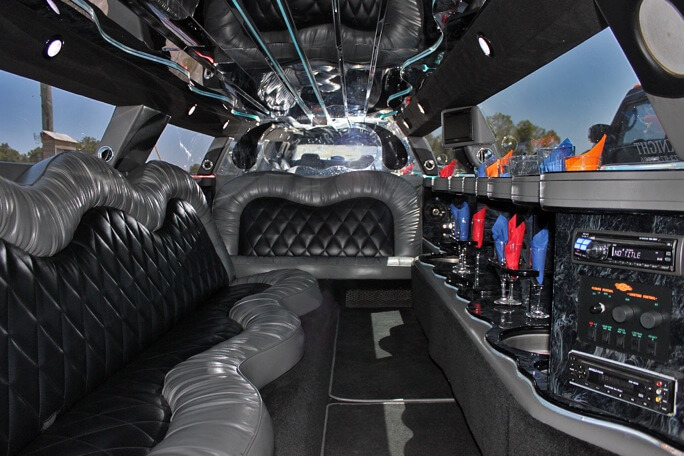 NY City Limo serves the whole New York area, including Manhattan, Bronx, Queens, Brooklyn, Long Island, Staten Island, New Jersey, Connecticut, Westchester as well as many cities throughout the United States through our affiliates. 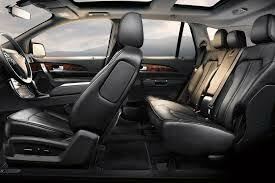 Do you need a Car Service from JFK to Midtown Manhattan/Times Square? Whether you need to get someplace close by or you plan on enjoying a longer trip to a location further away, NY City Limo has got you covered. 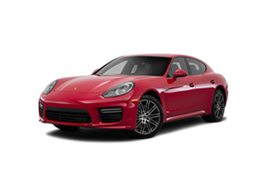 If you are looking for the most affordable airport transfers to and from JFK, LGA and EWR airports, you’ll find it within our offer. With rates starting at $75 per transfer, you can schedule a pick-up through our easy to use booking widget this second. 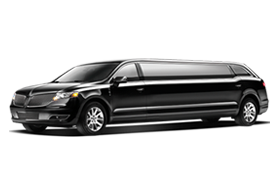 A couple of clicks is all it takes to reserve your airport New York City Limo service. Out-of-towners usually wonder how to get around New York City easily. 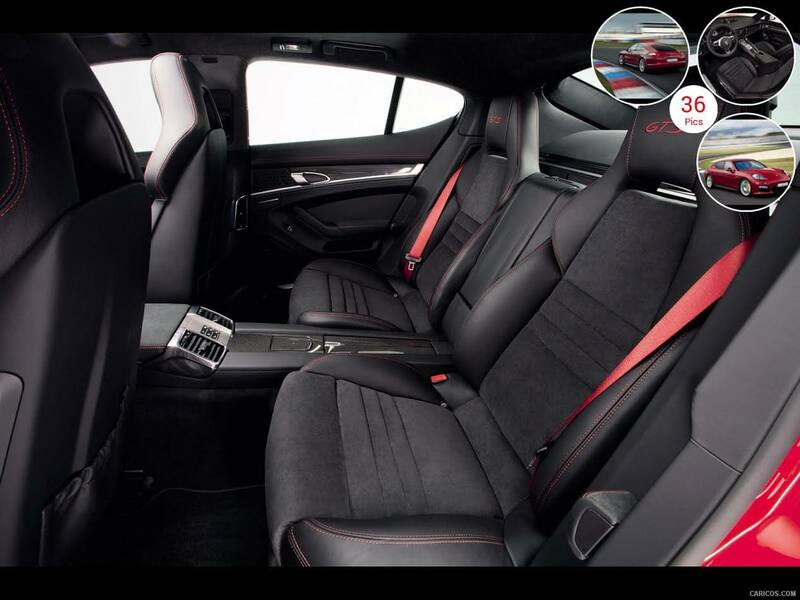 If you want to treat yourself to an amazing experience, check out NY City Limo Hourly Rates and see just how affordable it can be to have a privately chauffeured luxury vehicle at your disposal for the entire day. Have a true high-end New York shopping tour experience, visit famous wineries nearby in style or entertain your business partners with a sightseeing tour. If you need a door to door limo, check out the Point to Point offer. 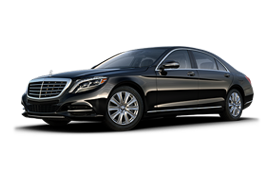 Choose from a variety of perfectly maintained and thoroughly cleaned vehicles like sedans, town cars, Mercedes S550, comfortable SUVs, luxury vans, and stretch limousines. In case you need them, NYC has got a range of limo-buses, too. They are perfect for transporting your team to any corporate function or business event. 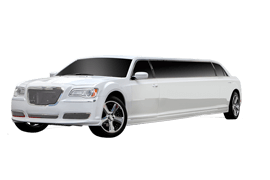 Wonder how much a limo rental in New York costs or what’s the price for limo services in New York? Use NYC’s booking widget to check the quote and find out.